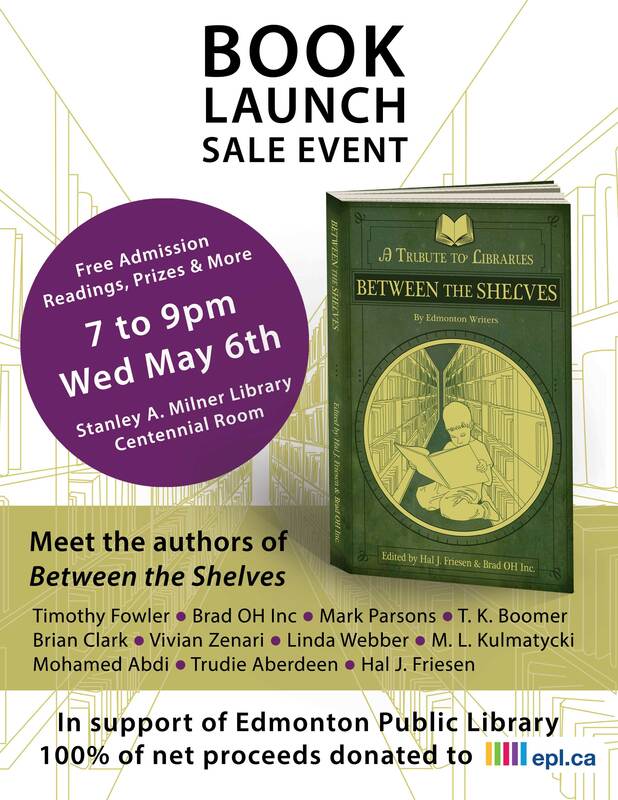 Between the Shelves Interview with Author M. Lea Kulmatycki | Brad OH Inc. This entry was posted in Requisite Things and tagged abstract, anthology, art, attitude, between the shelves, BOI, Brad OH, Brad OH Inc., buy, choice, collection, comfort, communication, culture, Edmonton, epl, library, M. L. Kulmatycki, support by BradOH. Bookmark the permalink.